If you like the cars then you will love the work of art on these cars. If you like the cars then you will love the art related to cars like paint work etc. 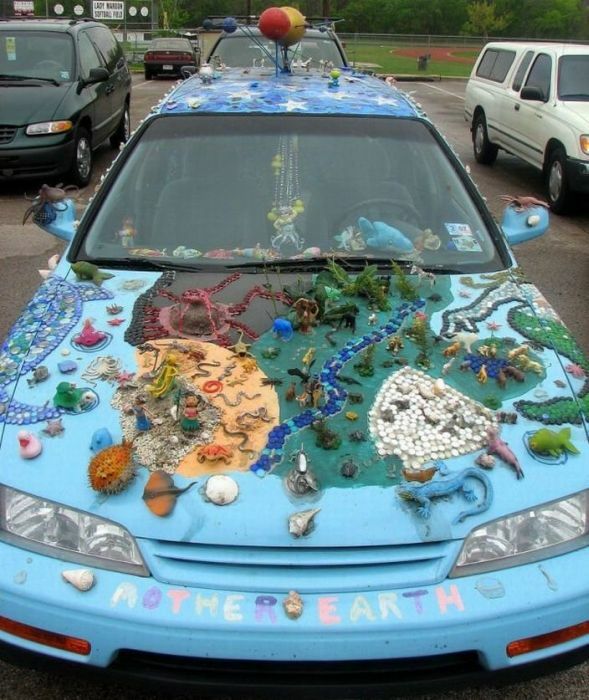 We have collected some pictures of crazy art work on the cars by there owner. These pictures will make u wish to see them on the roads.